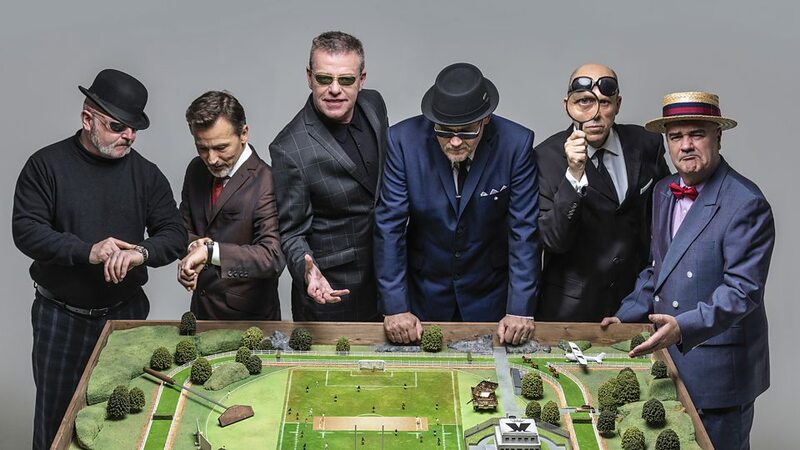 Madness are an English ska band from Camden Town, north London, who formed in 1976. 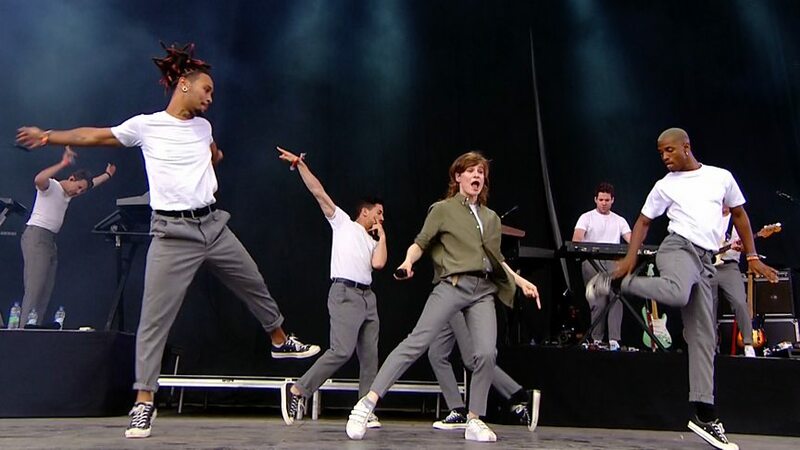 One of the most prominent bands of the late-1970s and early-1980s two-tone ska revival, they continue to perform with six of the seven members of their classic line-up. 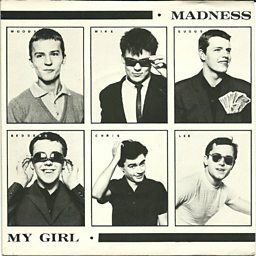 Madness achieved most of their success in the early to mid-1980s. 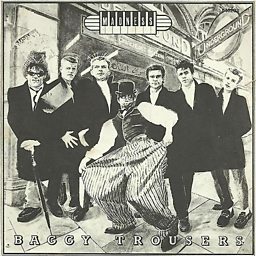 Both Madness and UB40 spent 214 weeks on the UK singles charts over the course of the decade, holding the record for most weeks spent by a group in the 1980s UK singles charts. 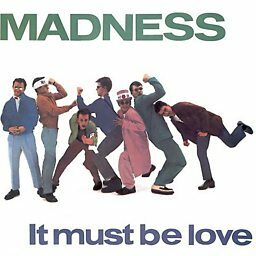 However, Madness did so in a shorter time period (1980–1986). 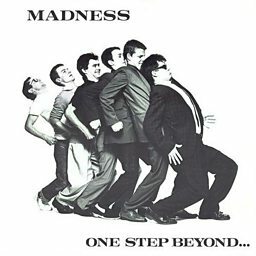 Madness have had 15 singles reach the UK top ten, which include "One Step Beyond", "Baggy Trousers" and "It Must Be Love", one UK number one single ("House of Fun") and two number ones in Ireland, "House of Fun" and "Wings of a Dove". 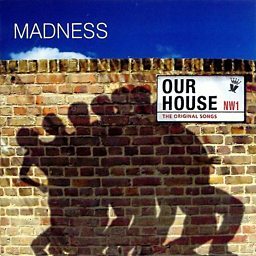 "Our House" was their biggest US hit. 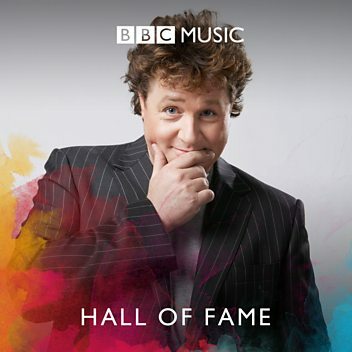 In 2000 the band received the Ivor Novello Award from the British Academy of Songwriters, Composers and Authors for Outstanding Song Collection. Madness perform two songs live in Michael's Musicians Circle. 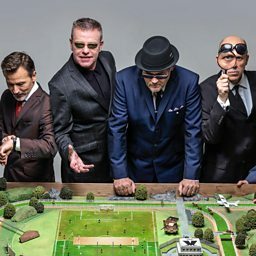 Suggs: Where Has The Ska Gone? Katie Puckrik poses six burning questions to the legend that is Suggs from Madness. Suggs: What Is Your Definition Of Love? 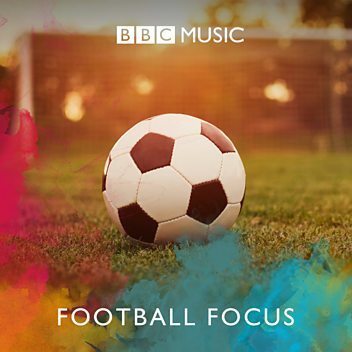 The North London nutty boys treat Hyde Park to a bunch of hits from their 40-year career. 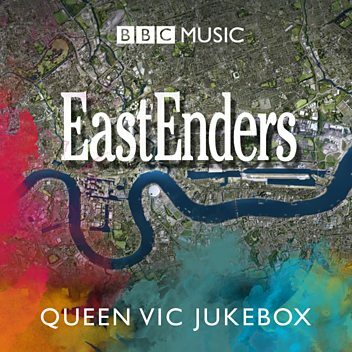 Suggs and company perform some of their biggest hits. 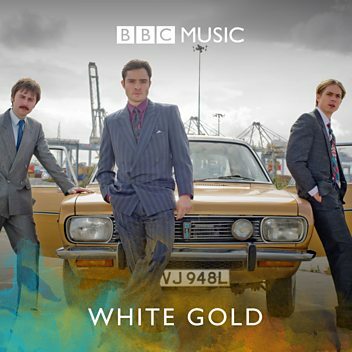 Lee Thompson chats to Johnnie Walker about his 70s with Madness! 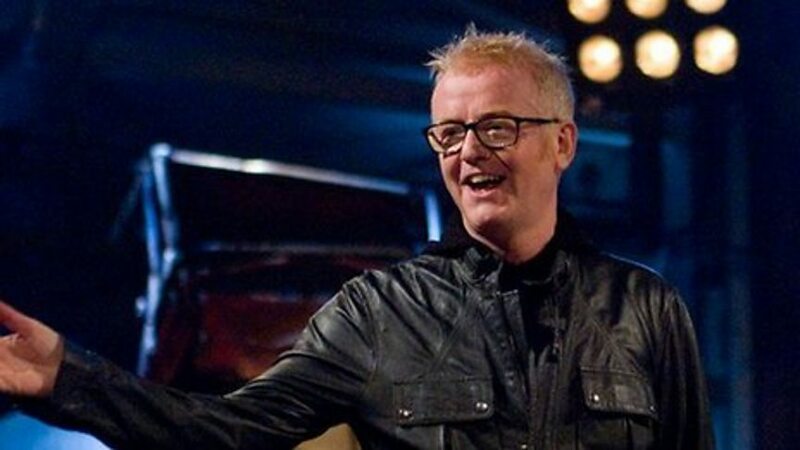 The best musical guests from Chris Evans's Radio 2 breakfast show. Pauline Black "we started the whole thing because we took an anti-racist stance and an anti-sexist stance"